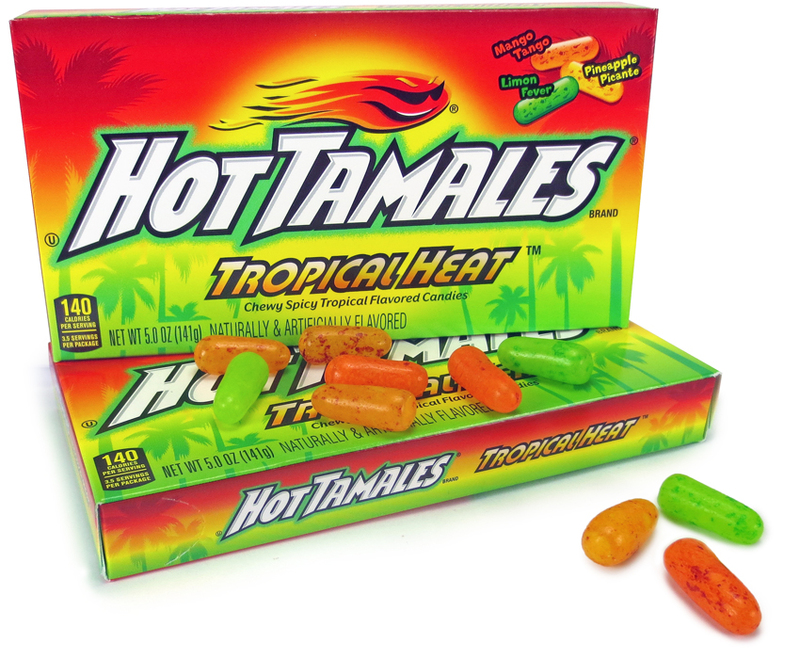 Hot Tamales Tropical Heat is the first ever spicy fruit candy from the Hot Tamales brand that brings sweet heat to taste buds with its unique spicy fruit flavor mix. The candies are a great way to kick off summer, by treating barbeque guests with them as a snack or making taste buds sizzle while pairing drinks with the three flavorful beans of Tropical Heat – Mango Tango, Pineapple Picante, and Limon Fever. 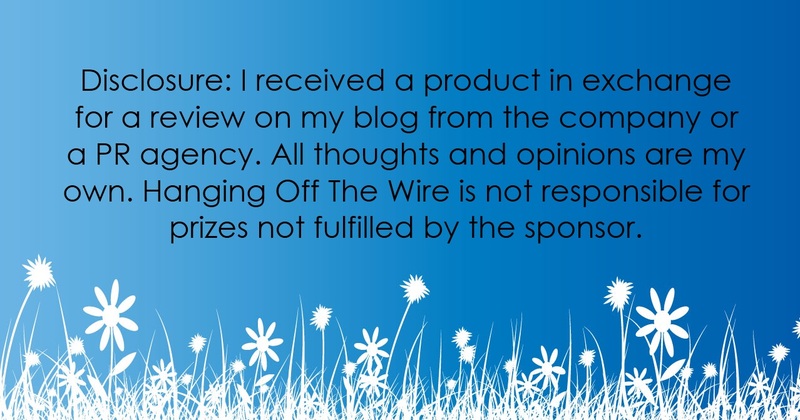 Or pack a box in a beach bag as a treat on the beach while both your skin and taste buds soak up the heat. 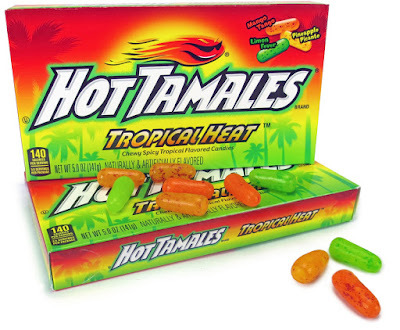 Check it all out at Hot Tamales on Facebook, as well as Hot Tamales on Twitter.